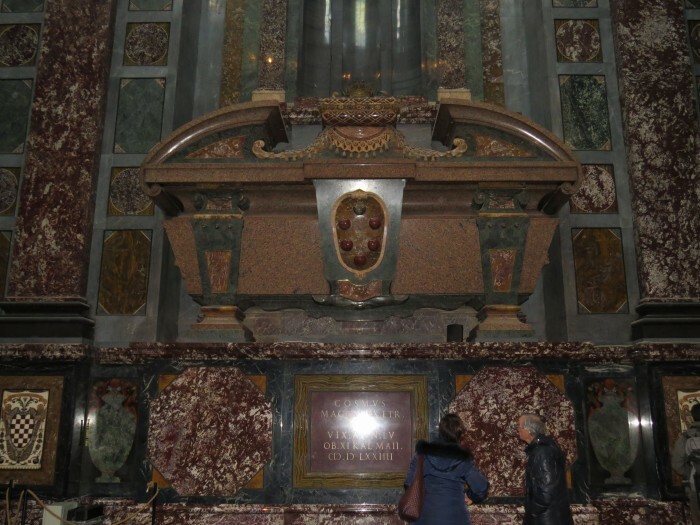 Take the chance to have a comprehensive guided tour of the Medici Chapels! 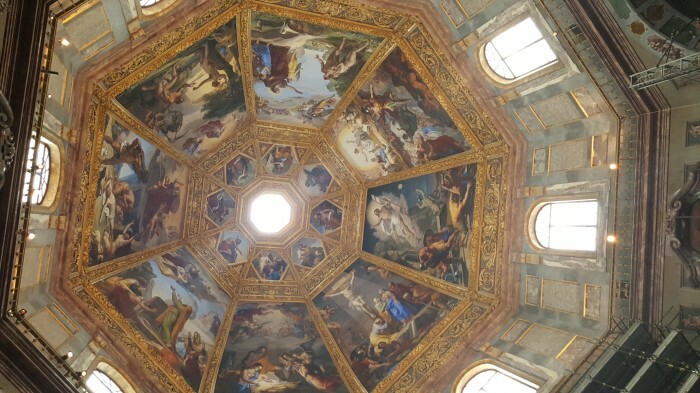 Twilight, dawn, day & night to remember two unknown Medici members – Discover the Medici Chapels! 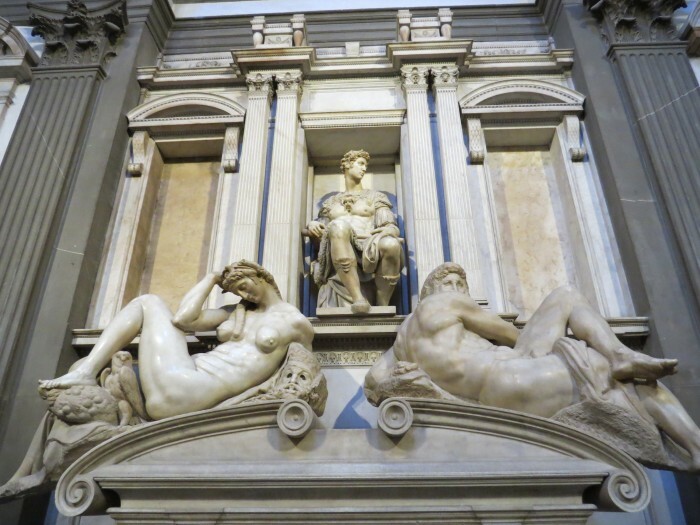 We all visit the Accademia Gallery – an amazing museum – often forgetting that there’s another place in which we can admire Michelangelo’s sculptures in peace: the Medici Chapels. For this reason, on a Monday morning (when the Accademia Gallery is closed..) I took the opportunity to have a captivating guided tour of this fascinating museum! The first one is Lorenzo dei Medici, duke of Urbino and son of Piero the Unfortunate (whose father was Lorenzo the Magnificent), who died in 1519 at the age of 27. Michelangelo portrayed him in a thoughtful pose, but far from representing the physiognomy of the deceased, he chose an idealized portrait: here is a Roman general, immersed in thought. 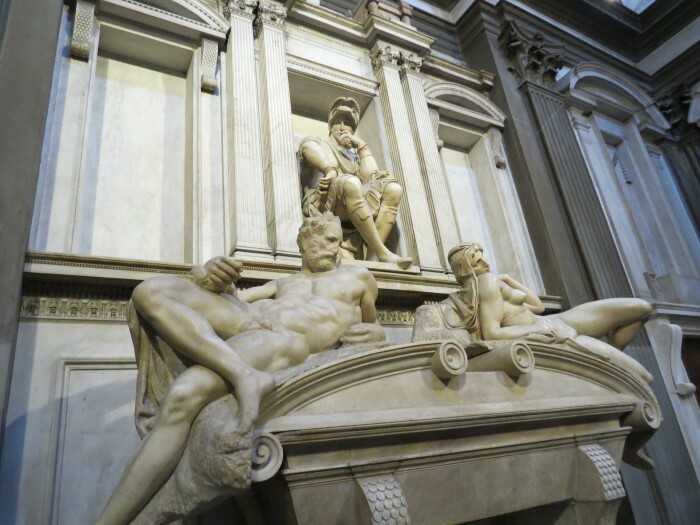 We should not forget that Machiavelli dedicated The Prince to Lorenzo… To the right, in front of his statue, there’s Giuliano the Medici, duke of Nemours, son of Lorenzo the Magnificent (and brother of the Pope!). Giuliano dressed in armour with the staff of command, looks as a self-confident general, while history tells us how weak and sickly he was. In the New Sacristy, designed by Michelangelo, the two leaders embody the contemplative and the active life. 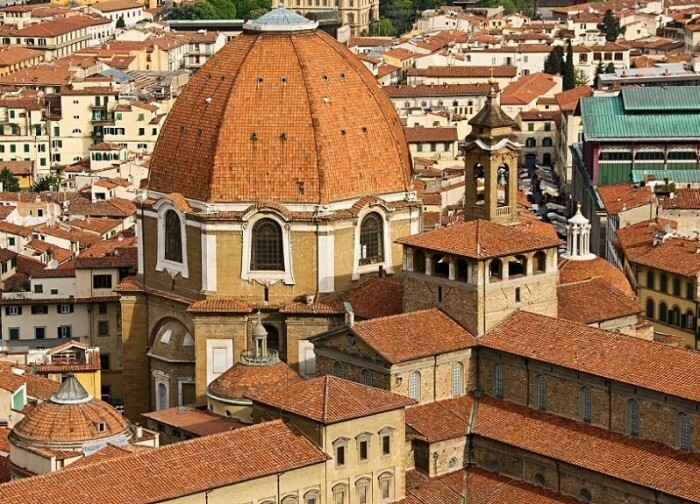 Why did Michelangelo decided not to stick to reality? He also chose to neglect the dukes’ physiognomies. He meditates on time consuming everything, that’s why nobody will remember their real aspect; only fame can pass memory to posterity. Don’t miss the opportunity to visit such a hidden treasure, right in the heart of the Medicean District! 61 queries in 1.943 seconds.